holiday | Pie, Oh My! New Pies for “Sprinter” Have Arrived! This winter has been endless. It’s all we ever hear about on the radio, at the watercooler and in the elevator. When will it end?! I have relegated to calling it “Sprinter”, a hybrid between winter and spring where everything from snow, rain and hail can all happen in the span of 24 hours! Regardless of the unpredictability of the weather, at least you can count on the inevitability of the ticking clock and with this, nearing closer (at least calendar-wise) to more forgiving weather. I have come to a reluctant acceptance of Sprinter and with that, introducing some “spring-like” pies to get into the season! 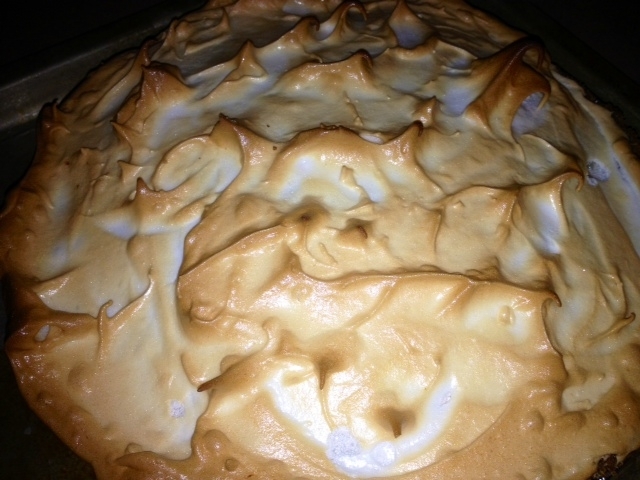 Prepare for the upcoming Easter holiday and consider ordering a Lemon Meringue, Mixed Berry, Thin Mint Cheesecake Pie or the new Samoa Cookie Surprise Pie. All specialty pies are priced at $18 each or 2 for $30. Order today and pies will available for delivery (or pick up) up the day before Easter (April 19) till 5:00pm!